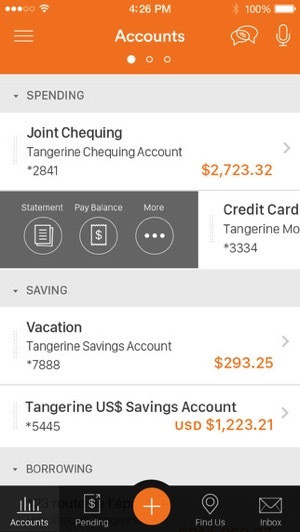 Tangerine Mobile Banking has been updated with a “fresh” and “intuitive” design today, as the app has reached version 2.0. 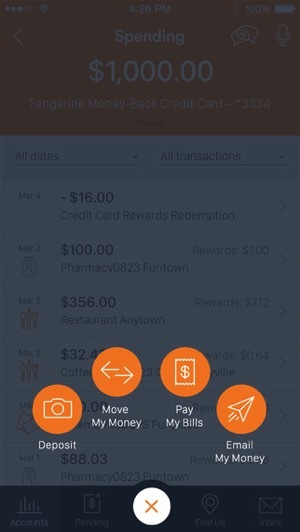 The app supports Touch ID and has a dedicated Apple Watch app, but today brings a new redesign for customers. 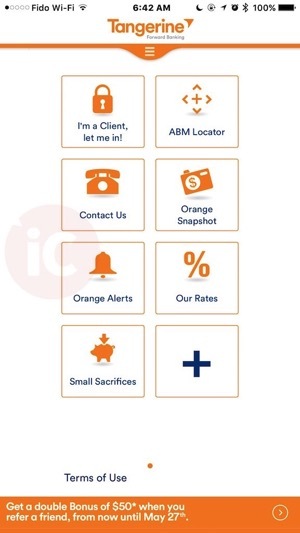 The Tangerine Mobile Banking app makes your banking experience even more convenient than ever before with a fresh and intuitive design. Manage your Accounts, review transactions, transfer funds, locate ABMs, and receive important notifications. It’s a perfect way to do banking on the go. 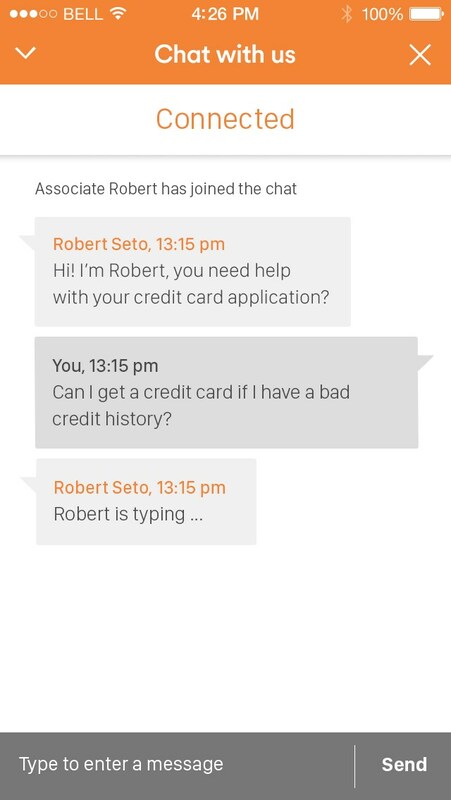 At the beginning of this year, Bank of Nova Scotia-owned Tangerine launched Secure Chat for customers on the web and (UPDATED: now available) it’s now available within this app, accessible via the top right hand corner (thanks Brandon). Update: The update also debuts two new biometric security features first implemented by a Canadian financial institution: EyeVerify and VocalPassword. EyeVerify uses Eyeprint ID technology to identify clients, plus VocalPassword is a Nuance technology that uses voice authentication as a way to access account information. 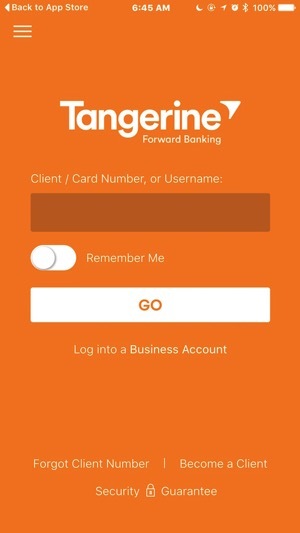 Click here to download Tangerine for iOS in the App Store. Let us know what you think of this new design.